Season 1 gives us a look into Charles Winters. An African American man in his 20s who's trying to find his place in the world. Charles feels he's never truly been able to find his identity in his community and in society. 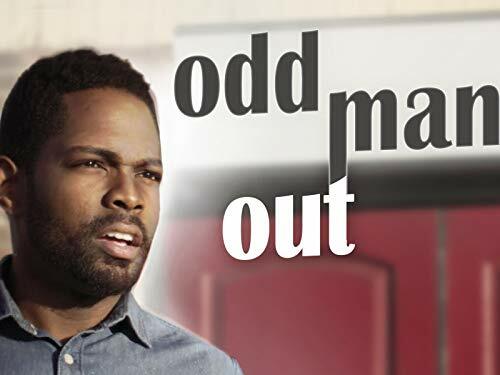 Odd Man Out: The Series will detail the struggles Charles and many minorities face feeling accepted in their everyday lives while trying to make their mark in the world.